Picasso sculpture. 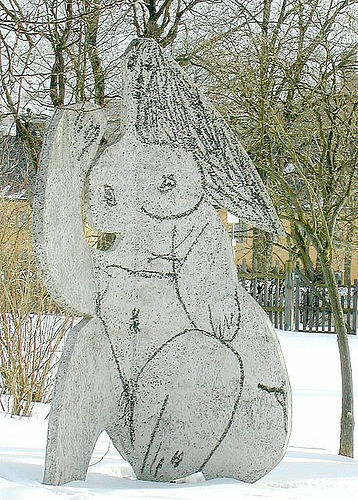 Sculpture in sandblasted concrete, outside of the Moderna Museet in Stockholm . Wallpaper and background images in the Modern Art club tagged: modern art picasso stockholm moderna museet.